kradzikowski, Author at SEO & Web Design, Virginia Beach SEO Web Developer. Do Electric sheep dream of code? Many ask us how to optimize the home page of your website. 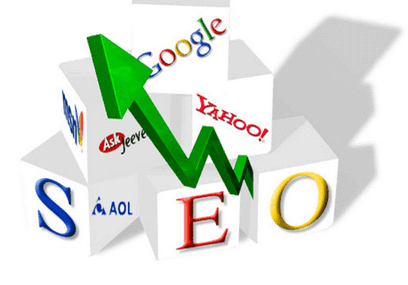 It is know that the home page of your website is the most important element of your site. A big misconception is that your home page is not just about keywords.